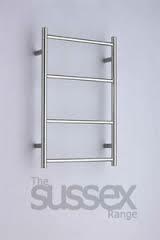 We strive to provide the entire gamut of bathroom supplies and accessories including heating solutions. 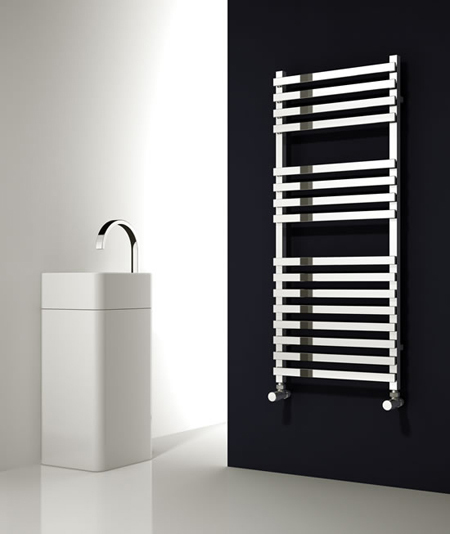 To ensure your bathroom is equipped with radiators from top brands, we have created an interesting inventory, putting together radiators from Bisque, Zehnder, Reina and Vogue. All the options in this collection are available in variety of shapes and sizes to match the needs of contemporary bathrooms plus the advantage of great discounts from a leading online supplier.